There have been some weather related school announcements because of snow for NW Minnesota this morning. Some are for no school and others for buses running late. We have no snow, but it’s in the forecast for today. It has been a long time since we’ve had a good snow this early in October, but it happens. 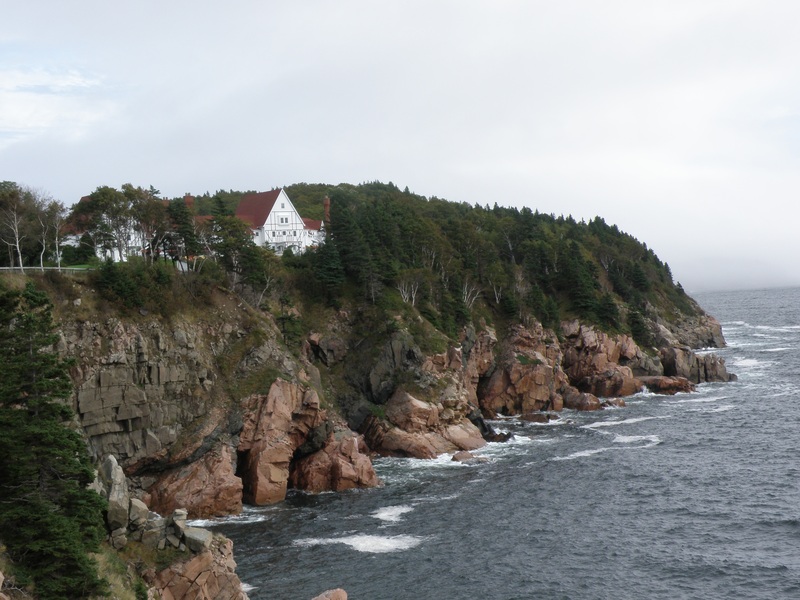 Diane and I have just returned from a tour to the Canadian Maritimes. 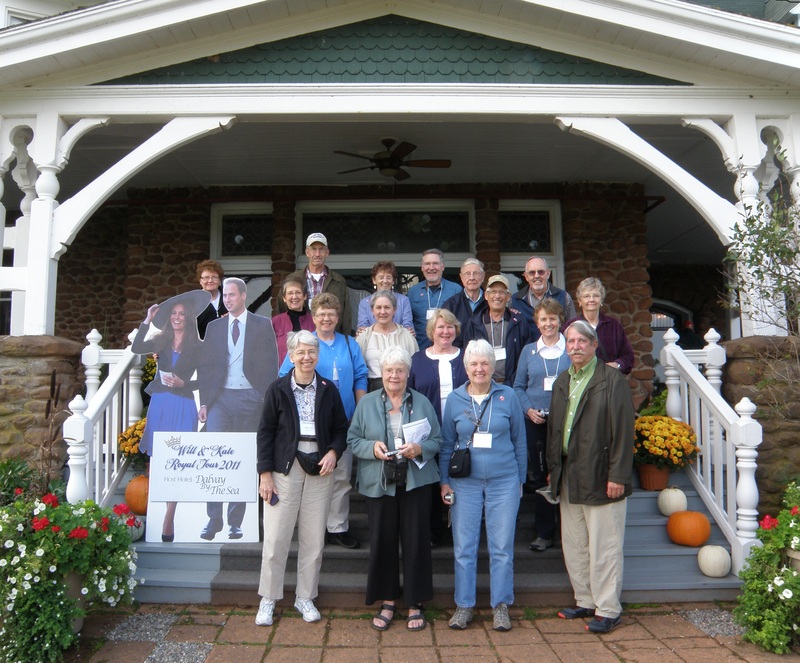 We had a great time, met some wonderful people, saw lots of beautiful country and even learned a little about their fishing industry. One evening there was a gentleman casting for Mackerel off a pier. He had caught some and said that he was going to sell them for lobster bait. 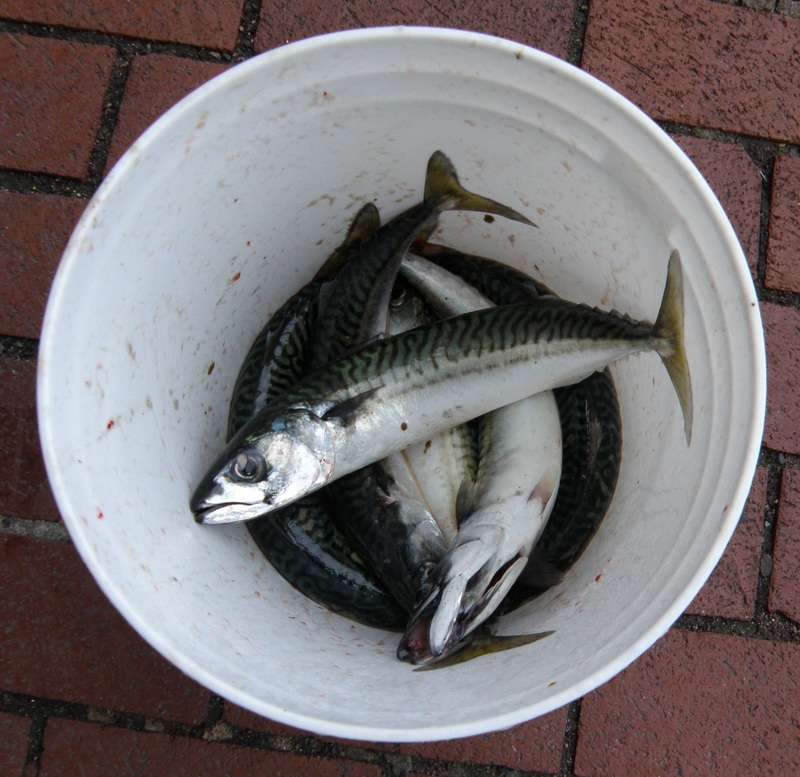 We also witnessed a commercial boat come in with a heavy catch of herring. 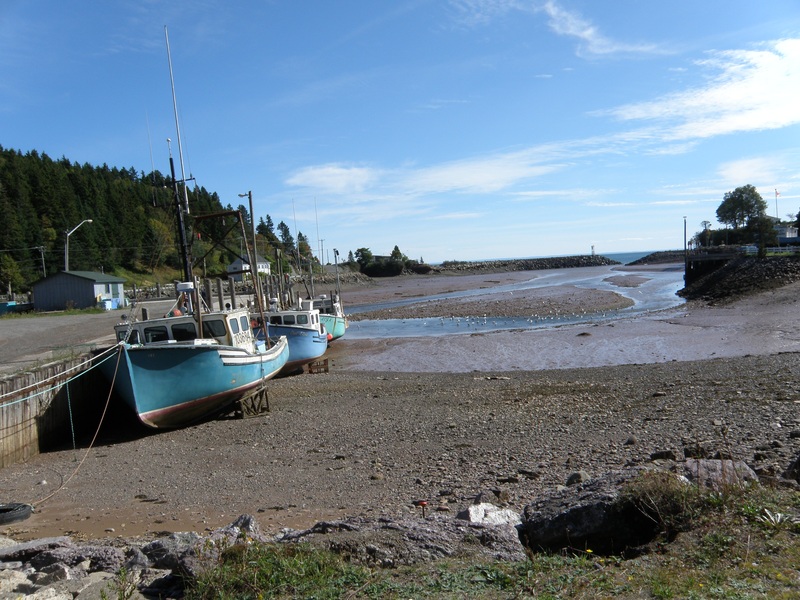 The Bay of Fundy was interesting with the high/low tides. We’ve been busy catching up so I haven’t fished, but a friend told me that regardless of what I’ve heard; there is fish in the river just waiting to be caught. Now it’s just a matter of waiting for the weather to straighten out.